There’s much to admire about the most diverse freshman class in history, no matter your politics. 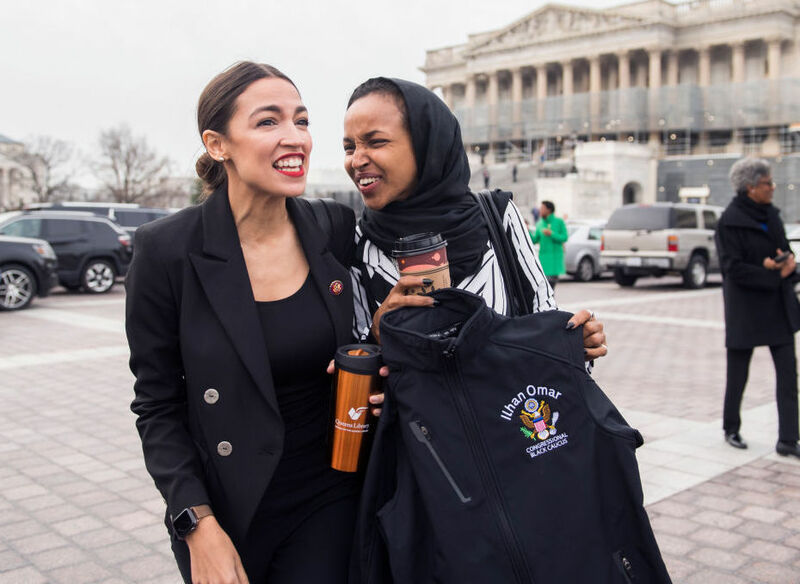 There’s much to admire about our newest female Congressional representatives — especially the way they are changing what leadership in the House of Representatives looks like. The women who were sworn into the most diverse class of Congress yesterday are owning their power as female leaders, and commanding their right to be in the room and get to work. Here are eight valuable leadership lessons we can all take from them.